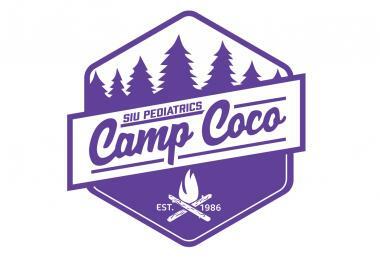 Camp COCO, a camp for children with cancer & related blood disorders, is sponsored by SIU School of Medicine Pediatrics. The golf outing raises funds to send these special kids to a week of camp. The cost of sending a child to camp is about $750; however, families never have to pay to send a child to camp, because our sponsors, golfers and donors make that dream possible. Camp COCO allows kids who have cancer to just be kids, and to celebrate friendships with other children who understand their cancer journey. Volunteer doctors, nurses and other area health care provider from SIU Medicine Pediatrics staff the week-long camp. This summer, nearly 100 children will attend the 34th annual camp on June 23-28, 2019. Help us reach our goal of sending all of them to camp at no cost to their families, by participating as a sponsor, donor and/or golfer in the annual Camp COCO Charity Golf Outing. Sponsorship levels start at $50. Contact the Springfield Foundation office at 217.545.2955 for more information or to sponsor a camper. Register online or by calling 217.545.2955.